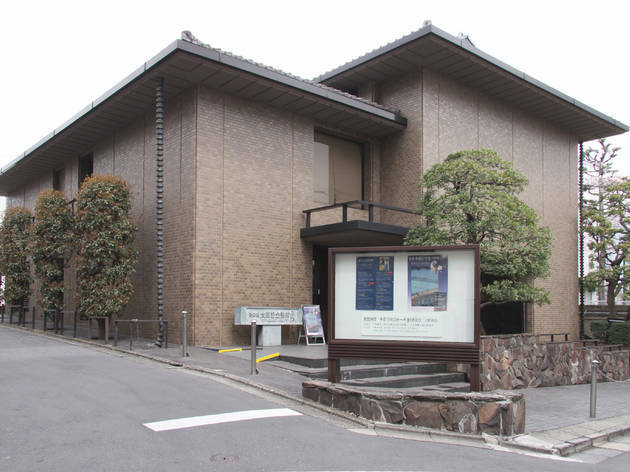 The late Seizo Ota, chairman of Toho Mutual Life Insurance, began collecting ukiyo-e prints after he saw that Japan was losing its traditional art to Western museums and collectors. 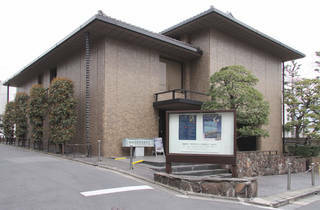 Temporary exhibitions drawn from his 12,000-strong collection often include works by popular masters like Hiroshige and Hokusai. Harajuku Station (Yamanote line), Omotesando exit; Meiji-Jingumae Station (Chiyoda, Fukutoshin lines), exit 5.